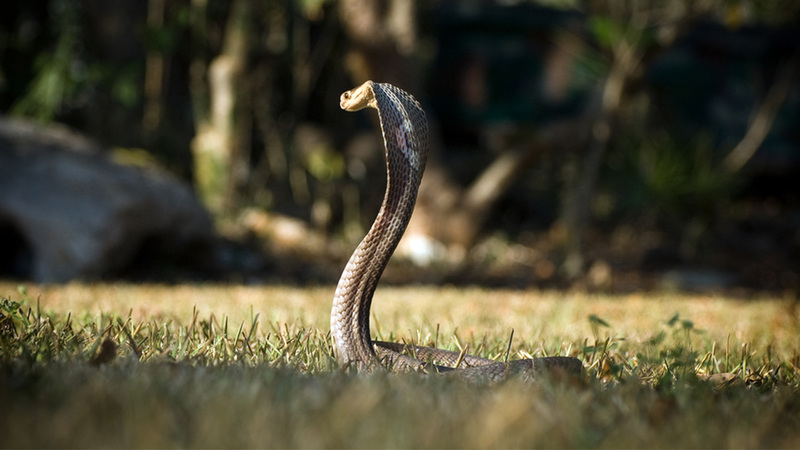 AUSTIN, TX -- The death of a teenager found in a North Austin parking lot with multiple cobra bites has been ruled a suicide. An autopsy report says that 18-year-old Grant Thompson had "multiple separate bites" on each arm when he was found suffering from cardiac arrest inside a vehicle near a Lowe's Home Improvement store on July 14. The bites showed no evidence that he tried to pull away from the snake as it struck. Thompson had a snake, several tarantulas and an empty container that housed the cobra in the back of his car. A driver eventually found the cobra near the Lowe's after animal control officials searched for several days. Thompson was passionate about animals and worked at pet store his mother owns in Temple.